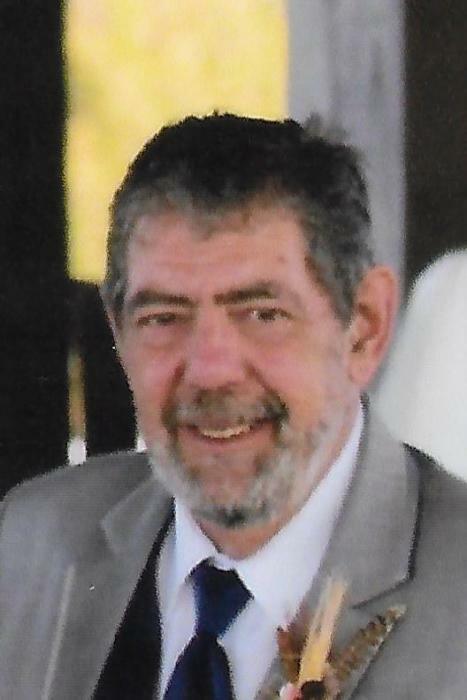 Obituary for David J. Mahovlich | Lynch-Green Funeral Home, Inc.
David J. Mahovlich, 67, of 130 Jackson Road, St. Marys, died unexpectedly on Wednesday, June 27, 2018 at Butler Memorial Hospital. He was born on August 17, 1950, in St. Marys, a son of the late Frank and Rose Anne Wolfe Mahovlich. Dave was a lifelong resident of the area and a member of St. Marys Church. He served in the U.S. Navy from 1971-1975 during the Vietnam War. He retired from SGL Carbon Company after many years of service. He greatly enjoyed hunting and playing cards. He was a longtime member and trustee of the Eagles. He especially enjoyed spending time with his family and friends. He is survived by two sons, Dustin Mahovlich and his wife Kira and Toby Mahovlich, both of St. Marys. He is also survived by a brother, Donald (Susan) Mahovlich, and by a sister, Renee (Scott) Mourer, both of St. Marys, as well as by numerous nieces and nephews. He was preceded in death by his parents and by a brother, Ronald Mahovlich. Funeral Services for David J. Mahovlich will be held on Tuesday, July 3, 2018, at 11:00 AM at Lynch-Green Funeral Home. Visitation will be held at the Lynch-Green Funeral Home on Monday, July 2, 2018 from 5:00 PM until 8:00 PM.